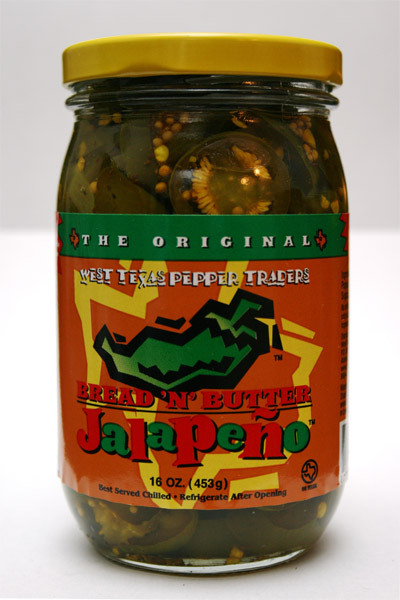 PepperTraders.com, West Texas Pepper Traders, Inc.
Hello and welcome to Peppertraders Online! Please let us know what you think of our "Home on the Web" by taking our quick one question poll on the left navigation bar. I reckon you're here to have a taste of our special recipe peppers! Well partner, you're in luck. Just mosey around and see what we have to offer. You'll want ta buy our fine special recipe peppers, and ya can see who's got 'em or buy 'em direct. Take a good long gander at the fancy goods in our Products section. If that don't suit your fancy today, then stroll on over to see our nifty Gift Crates. Check out the latest Recipes submitted by our loyal fans, and be sure to send us your favorite recipe and git famous! If after all this excitement your energy still ain't quite spent, then check out some of our friends in our Hot Links Section. Whatever you do, make sure you keep comin' back. We've got tons of stuff planned and comin' just for you. So now, take a piece of Texas with ya' and don't be a stranger now, ya'hear?